View More In Grill Pads & Floor Mats. 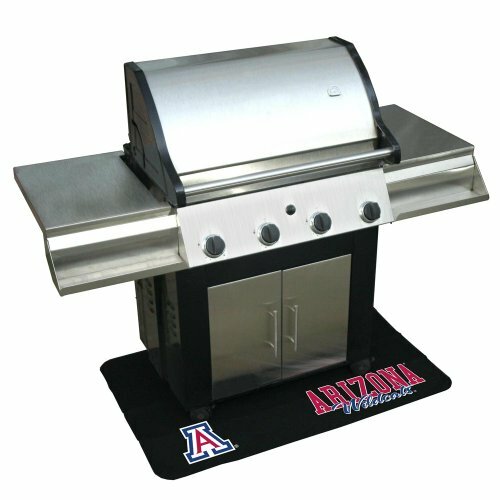 Our Collegiate Grill Mats are universally sized to fit under most grills. Custom designs protect your deck and patio while showing your school pride. If you have any questions about this product by Mr. Bar-B-Q, contact us by completing and submitting the form below. If you are looking for a specif part number, please include it with your message.